The Fairmont State University Roadway and Parking Lot project included improvements to East and West Campus Drive. These roads serve as the main thoroughfares for vehicular entrance and access to campus. This modification improved traffic flow and facilitated access to future buildings sites. 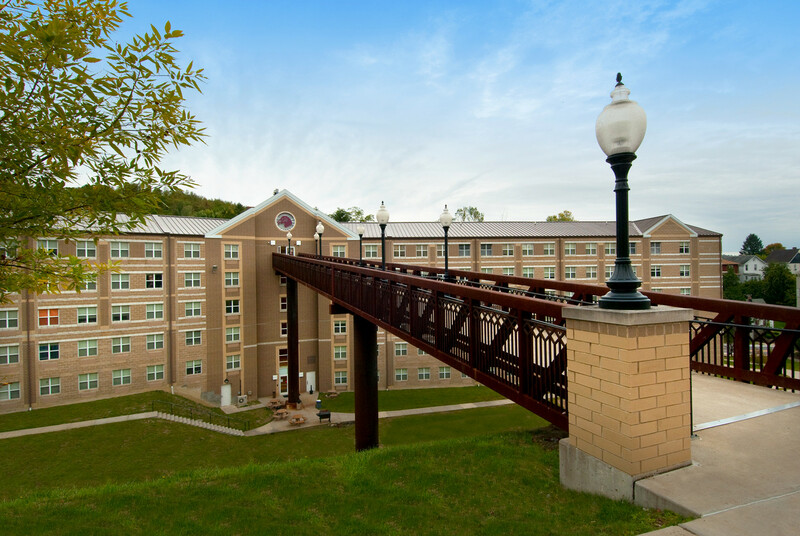 The construction was imperative to support the growth of Fairmont State University and to best serve the needs of students, faculty and staff. This project included a full relocation effort for the existing site utilities and also a major storm water and wastewater collection system. The final road design features: turn lanes, traffic circle, sidewalks, handicap accessibility, drainage, parking areas, retaining walls, landscaping and paving. 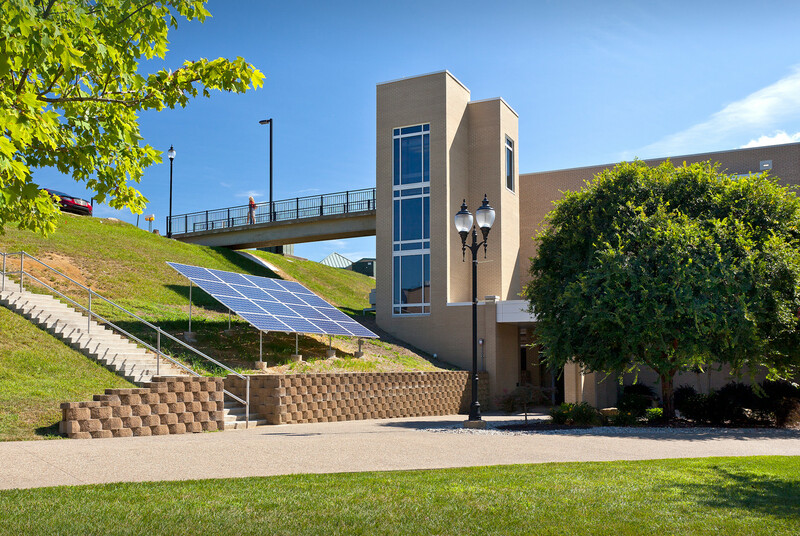 This project was awarded the “Excellence in Construction Award and Design” by the Associated Builders and Contractors Association, West Virginia Chapter.